With summer coming to a close, are you now looking to sell your property? Even if you haven’t found a buyer for your property yet, you can start the legal process by using our Exchange Ready Service. 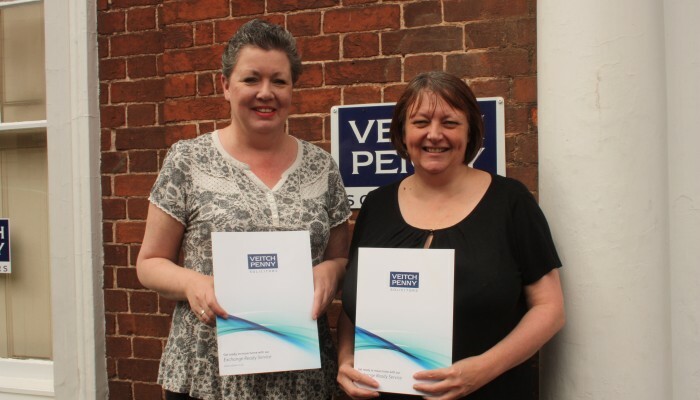 As soon as you have put your property on the market our Crediton Residential Conveyancing Team headed by Tanya Pritchard, Licensed Conveyancer and assisted by Xanthe Worth, will be more than happy to help you start the legal process by providing the preliminary paperwork. Once you have completed the paperwork any immediate issues will be identified and can be dealt with, meaning that once you have found a buyer, you will be in a position to proceed reducing the time you are ready to exchange contracts. In essence you will be able to move quicker! Our initial Exchange Ready Service is free of charge – even if you decide not to proceed. Tanya Pritchard, a local resident to the Crediton area has over 20 years of residential conveyancing experience who takes pride in providing an excellent service to all her clients. If you wish to speak to Tanya Pritchard or Xanthe Worth regarding our Exchange Ready Service or to obtain a competitive quote for your move, contact them on 01363 772244.